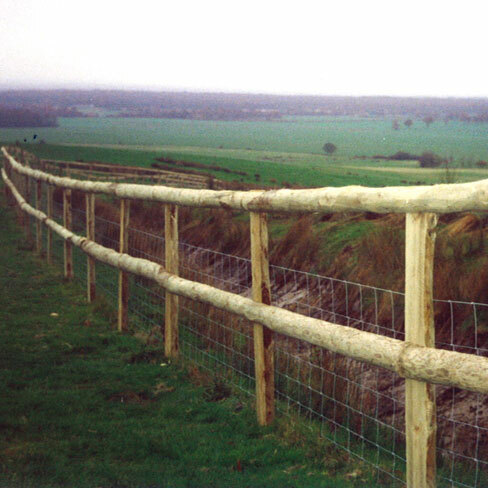 Half round post and rail fencing is a simple nailed on fencing using half round posts and half round rails. 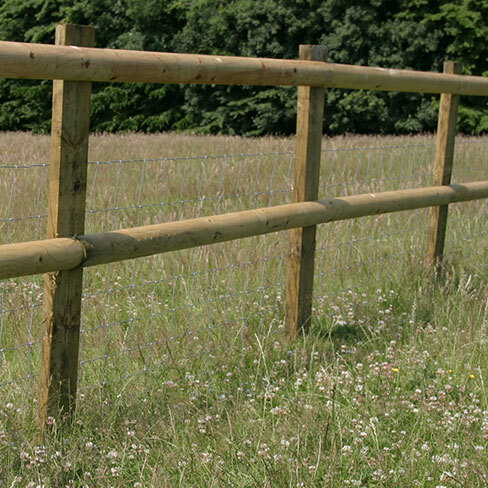 Each 1.8m section of half round post and rail fencing consists of 1 half round pointed post which is driven into the ground, and 2 half round rails 3.66m nailed to the flat face of the post. 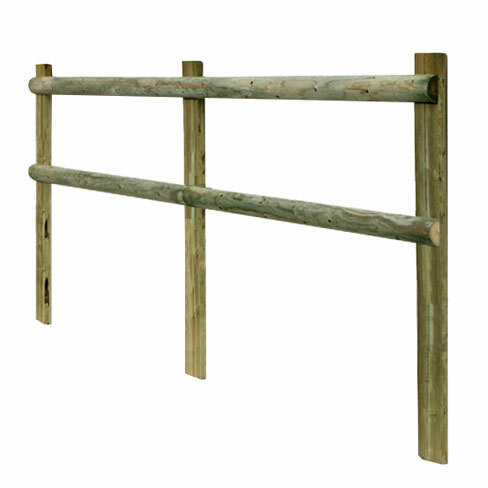 All rails come in 12’ long lengths. 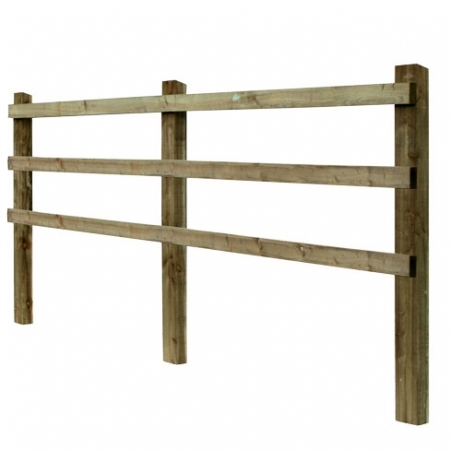 Priced per 6′ (1.83m). 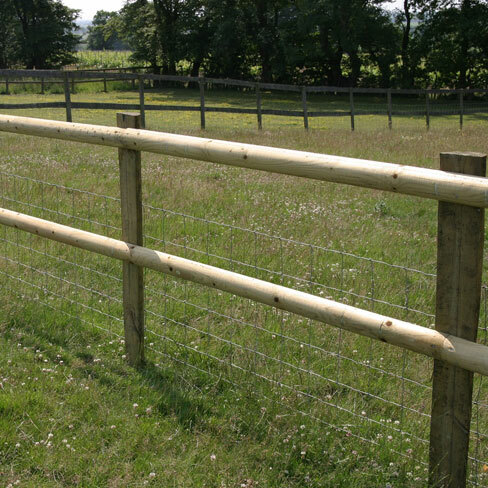 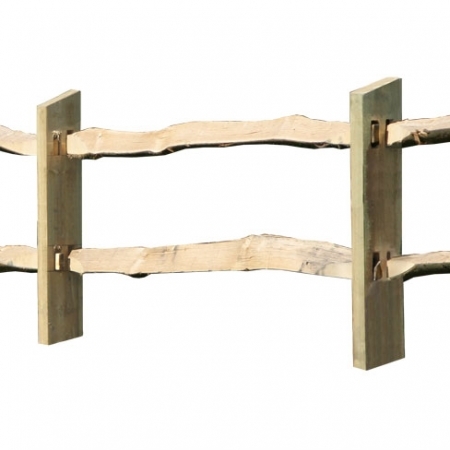 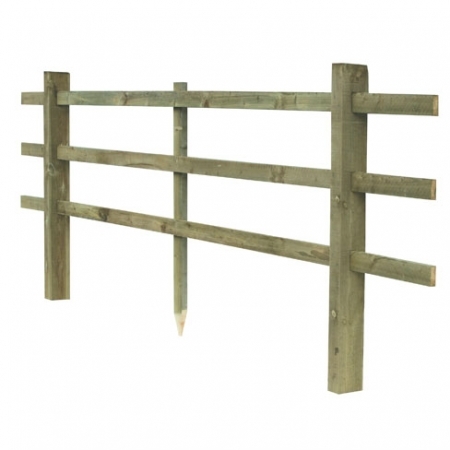 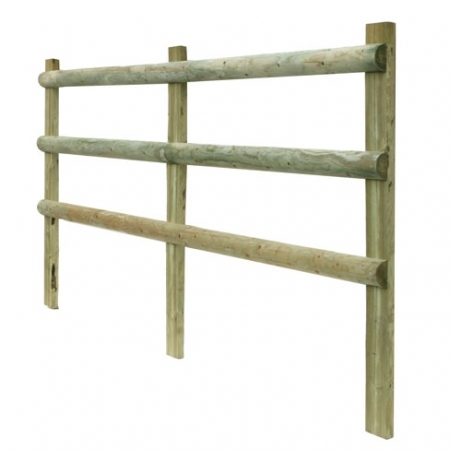 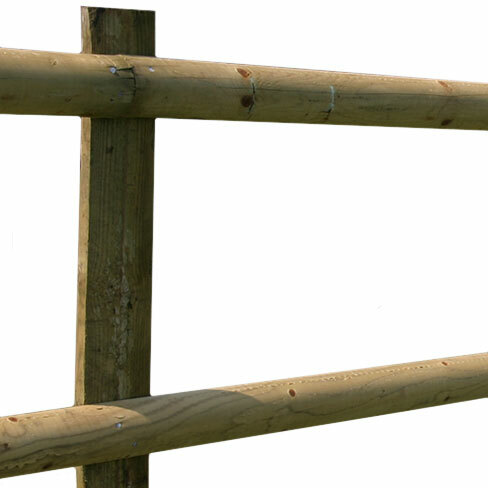 Ideal for agricultural fencing and livestock fencing but can also be used in and around the garden and home.